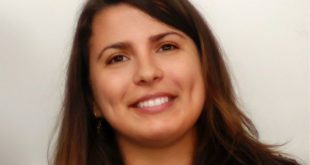 Xilam Animation has appointed former Superights exec Safaa Benazzouz to the position of senior VP of media sales distribution for Latin America, Middle East, Africa and Southern Europe. 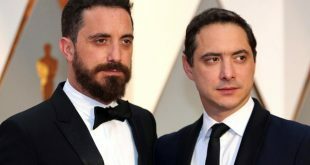 Fremantle has secured a first-look partnership with Fabula, founded by Pablo and Juan de Dios Larraín. 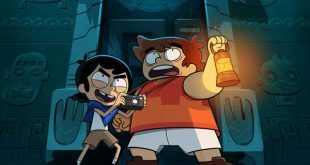 Cartoon Network’s brand-new series Victor and Valentino will debut Saturday, March 30, at 9:30 a.m.
Natalie Dormer (Game of Thrones) has been cast in Penny Dreadful: City of Angels, the next chapter in the Showtime saga. U.K. viewers can catch live La Liga action on ITV4, which will bring weekly matches to free-to-air television. 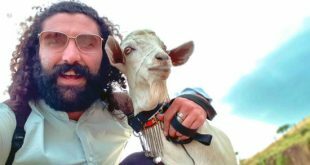 Insight TV has licensed the format rights for its new show Travel with a Goat to Banijay Group’s Nordisk Film TV for a local adaptation in Denmark. 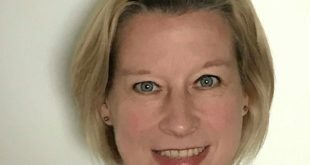 Entertainment One (eOne) has appointed Martine Druelle-Ireland as VP of sales for Australia, New Zealand and India in its international distribution division. 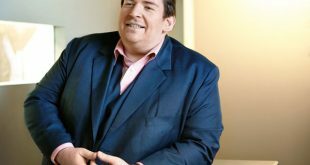 After 15 years with ProSiebenSat.1, Michael Schmidt, chief creative officer of Red Arrow Studios, has decided to leave the company when his current management contract concludes at the end of June. 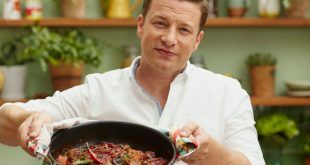 Discovery, through a deal with Channel 4, has acquired an array of Jamie Oliver titles and lifestyle programming for Food Network. 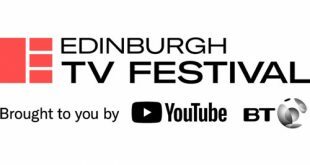 Winners of the second Edinburgh TV Festival New Voice Awards were announced last night at a ceremony hosted by actor, comedian and rapper Michael Dapaah at Rich Mix in London.